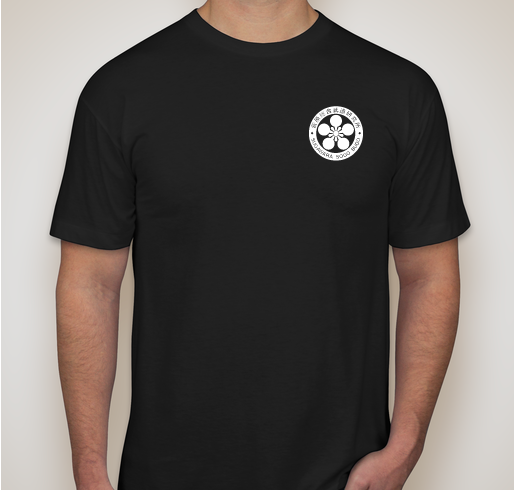 Show your pride in being part of the Sugawara Sogo Budo family with this first-ever shirt carrying the new logo! 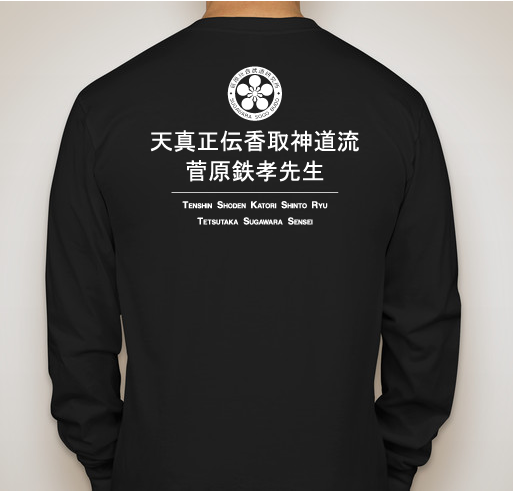 All funds raised will be paid directly to Capital Katori for Sugawara Sensei and other instructor visits. 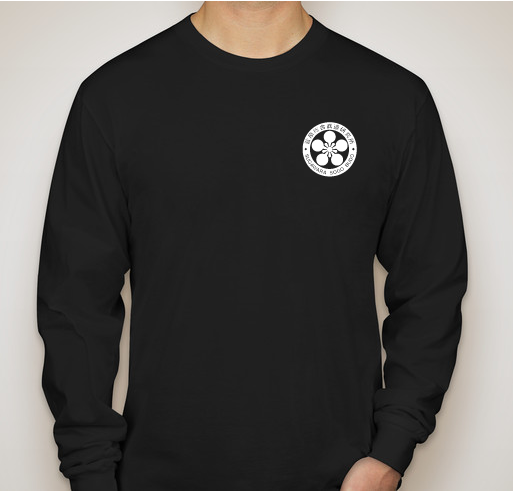 Buy a shirt to commemorate Sensei's annual trip to the USA and his new logo, and help us raise some meager funds for these events. 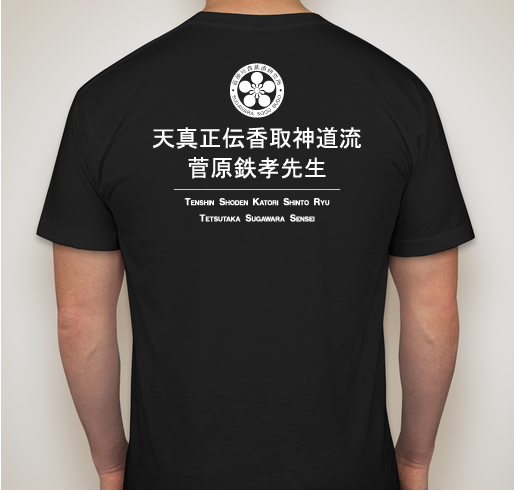 T-shirt proceeds will be paid directly to Capital Katori for Sugawara Sensei's seminar and other related costs such as website maintenance. 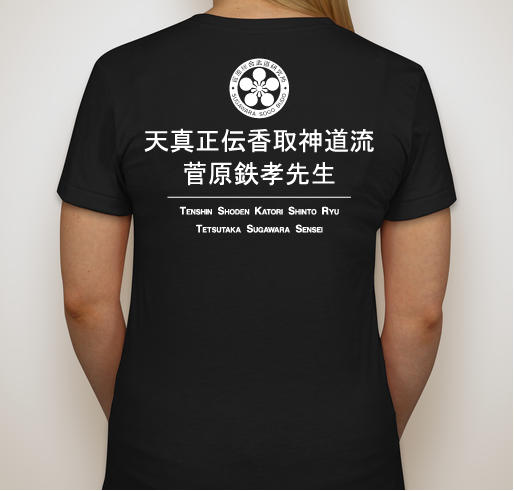 All of Sugawara Sensei's Sugawara Budo family are encouraged to buy one, for those attending the seminar in Washington, DC you can get your shirt sent there with the bulk order, and pickup during the seminar. For those around the country, I suggest you get together and order and have them sent locally together to save on shipping. Don't miss out! Feel free to reach out for more info, questions, comments, concerns etc. 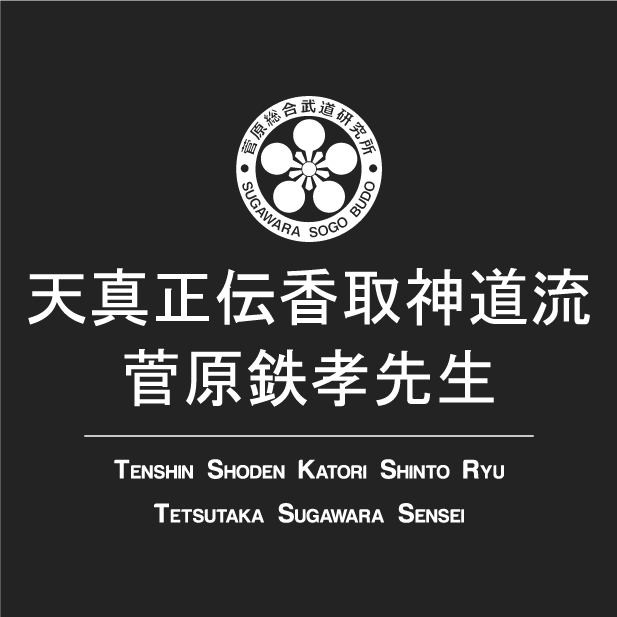 Sugawara Sensei and Capital Katori. 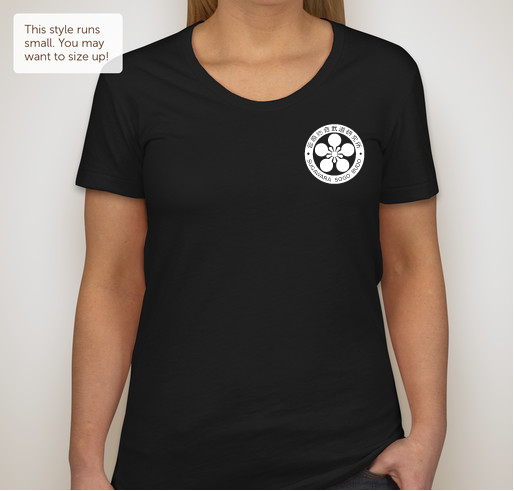 I support my Dojo and can always use a new shirt. 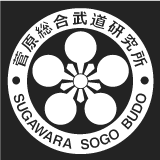 Share Why You Support "Official Sugawara Sogo Budo t-shirt with new logo"